Fancy Baby is a singer-songwriter from Los Angeles, CA. Fancy plays guitar, writes melodies, lyrics and arranges most of her own music nad of course sings. 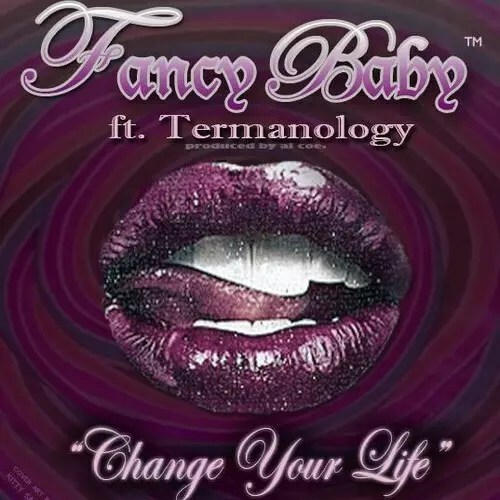 As a Berklee College of Music Alum Fancy has paved her way to work with some of the top hip hop artists in Boston such as: Termanology, Slaine, Reks, Singapore Kane and many more. Her style currently is r&b/hiphop but she has written many songs in other genres for example: pop, techno, folk, country etc.. Fancy is currently working on her first hip-hop and r&b mixtape due to drop in February 2014……………..